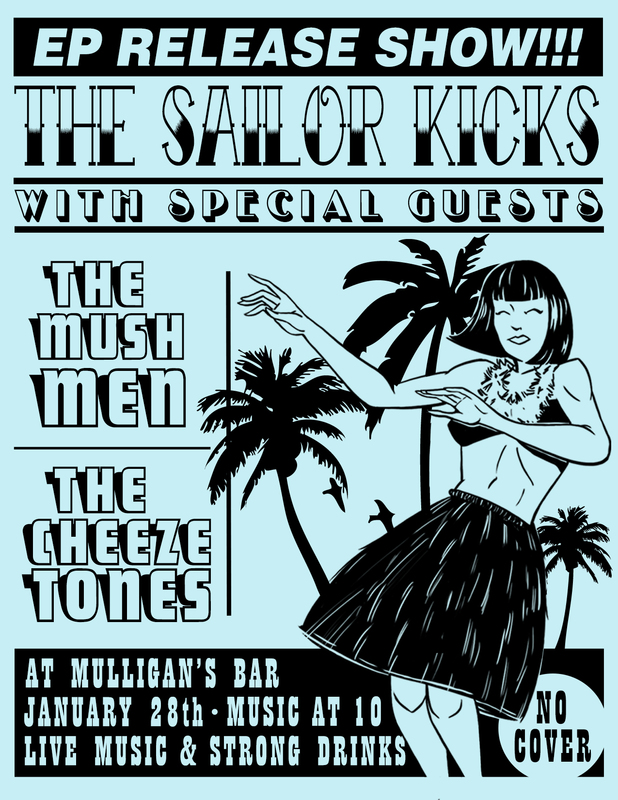 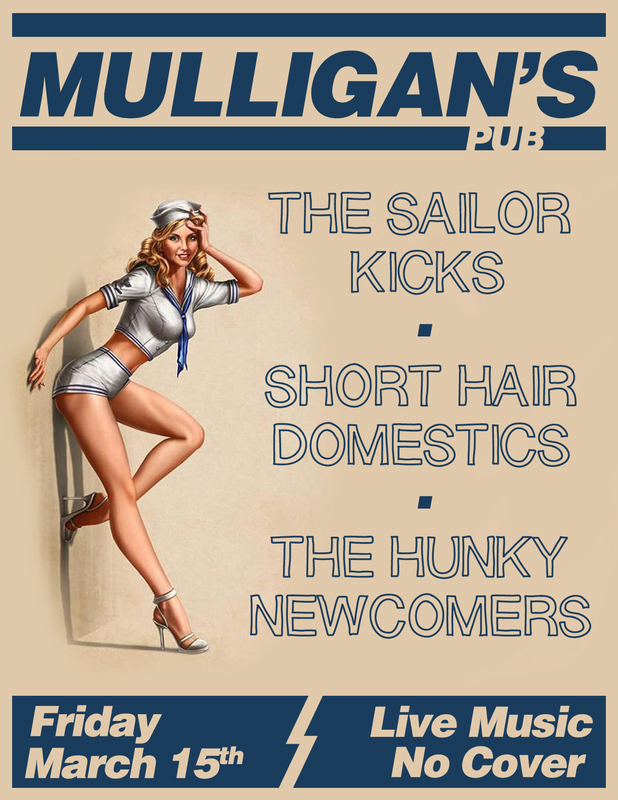 The Sailor Kicks with special guests: The Mushmen and The Cheezetones. 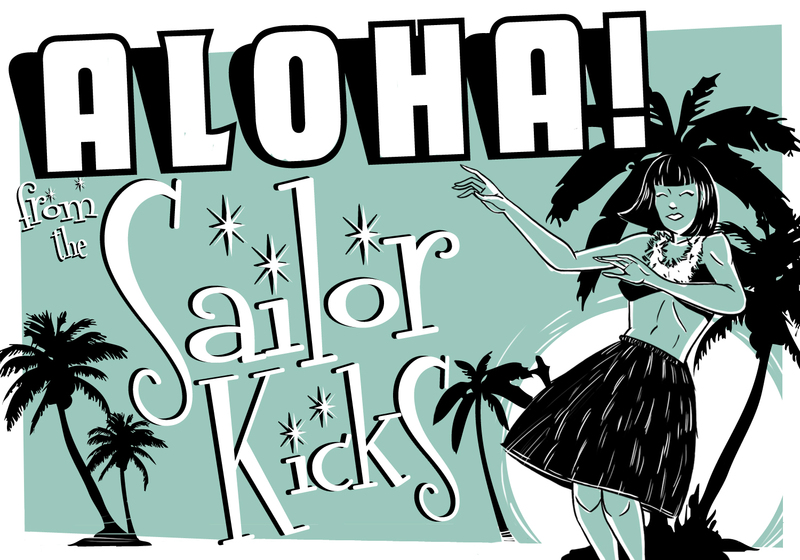 The EP release of our original 6 song demo Aloha! 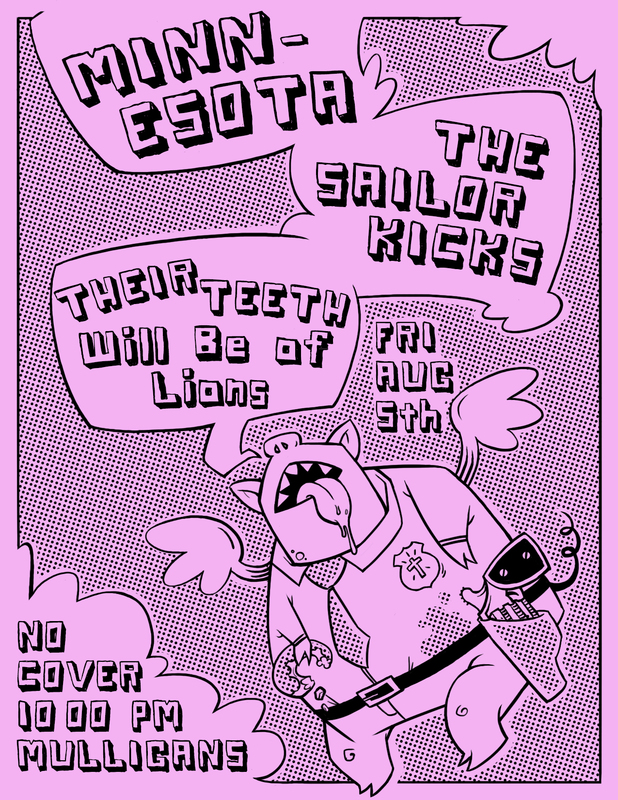 The Sailor Kicks with special guests: Minnesota and Their Teeth Will Be Of Lions.